Save AED 108 (45.19%) – Earn 12 Shukrans What is Shukran? Shukran is the Landmark Group’s award-winning loyalty programme in the Middle East, which allows you to earn Shukrans when you shop any of our brands. 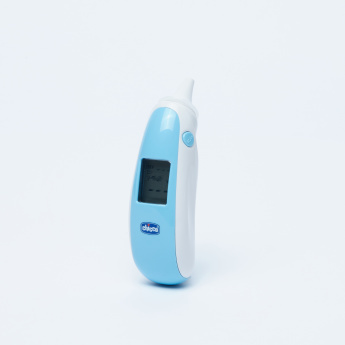 Check the body temperature of your little one with the help of this infrared thermometer. 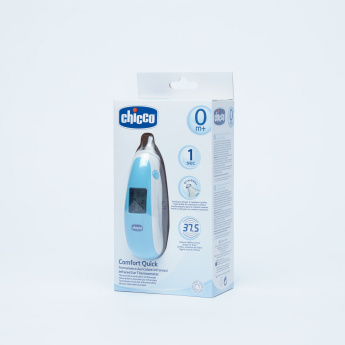 Compact in size, this thermometer has a digital display for easy and accurate reading. 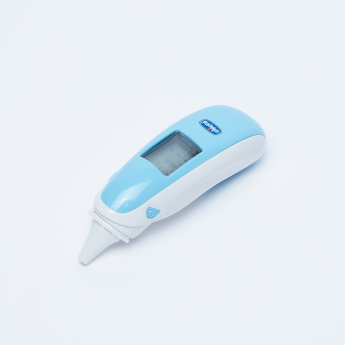 This thermometer is accompanied by a box for secure storage.